In this paper, we improve ratio- and product-based estimators for population mean using known coefficient of variation of the auxiliary variable through modified maximum likelihood. The expressions for biases and mean square errors of the proposed estimators have been obtained theoretically. We obtain some conditions under which the proposed estimators have minimum mean square errors than other existing estimators. For the support of the theoretical outcomes, simulations studies have been made under several super-population models. One real life application for the support of the properties of the proposed estimator has also been given. We also study the robustness properties of the proposed estimators. We show that the use of modified maximum likelihood estimates in estimating finite population mean results to robust estimates under non-normality and outliers. Confidence intervals show that the proposed estimator has shorter confidence intervals and more coverage of estimates than those of the existing estimators. 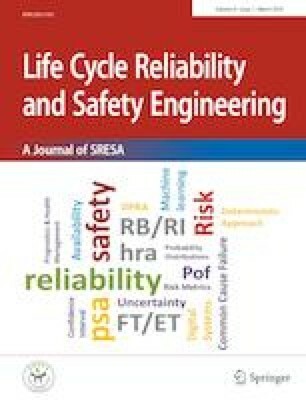 The authors are thankful to the Editors and referees for their valuable suggestions which led to improvements in the work.